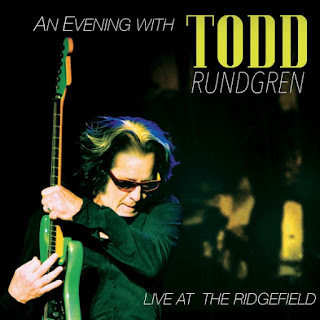 MuzikMan's Reviews And News: “An Evening With Todd Rundgren – Live At Ridgefield” To Be Released August 26, 2016! 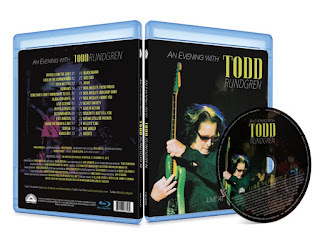 “An Evening With Todd Rundgren – Live At Ridgefield” To Be Released August 26, 2016! 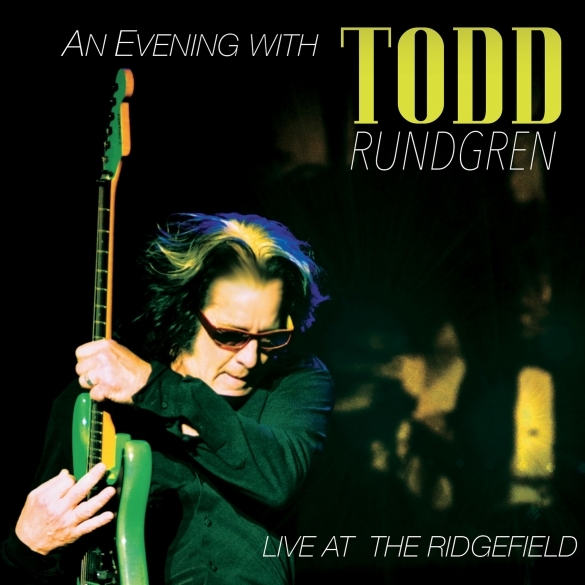 Cleopatra Records is pleased to announce “An Evening With Todd Rundgren – Live At Ridgefield” on August 26, 2016. 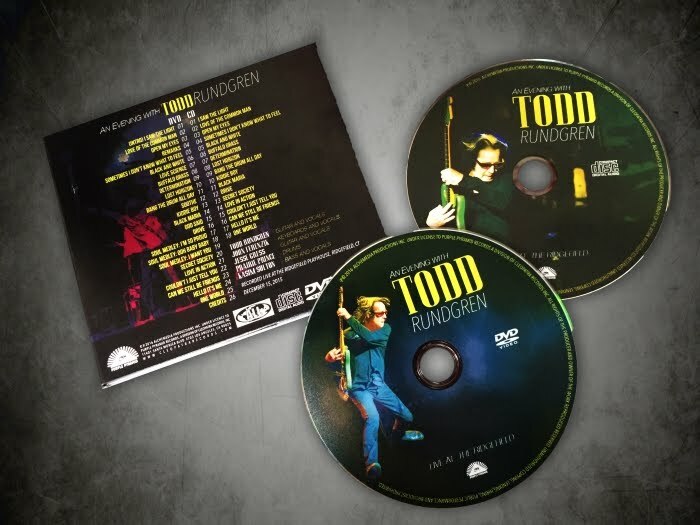 Get ready for an incredible concert experience, a multi-media extravaganza available on CD, Vinyl, DVD, and Blu-ray, starring classic rock icon and famed songwriter/producer Todd Rundgren. A Wizard, A True Star, the title of his 1973 solo album, aptly sums up the contributions of this multi-faceted artist to state-of-the-art music. As a songwriter, video pioneer, producer, recording artist, computer software developer, conceptualist, and interactive artist, Rundgren has made a lasting impact on both the form and content of popular music. He had produced more than fifty records for other artists, including Hall & Oates, Cheap Trick, Patti Smith, XTC, Grand Funk, The Band, and Meat Loaf's Bat Out of Hell. 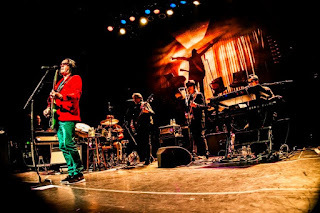 Recorded live at the Ridgefield Playhouse in Ridgefield, CT on December 15, 2015, Rundgren's new release includes some of his best known songs including “Hello It's Me”, “I Saw The Light” and “Bang The Drum All Day”! PLUS, hear/watch fan favorites that haven't been performed live in decades, including unforgettable Utopia and Nazz anthems. The set list consists of milestone Rundgren classics taken from his rich back catalogue, including songs from the albums “Something/Anything” (1972), “A Wizard, a True Star” (1973), “Faithful” (1976), “Hermit of Mink Hollow” (1978), “The Ever Popular Tortured Artist Effect”(1982), “A Cappella”(1985), “2nd Wind” (1991), “One Long Year” (2000), “Liars” (2004), “Global” (2015), plus key cuts from the Utopia albums “Oops! Wrong Planet” (1977), “Swing To The Right” (1982) and “POV” (1985), as well as from the first two albums by Todd's seminal 60's band The Nazz (1968 and 1969). The CD/DVD package comes in a special 6-panel digipak! Also available on limited edition vinyl!